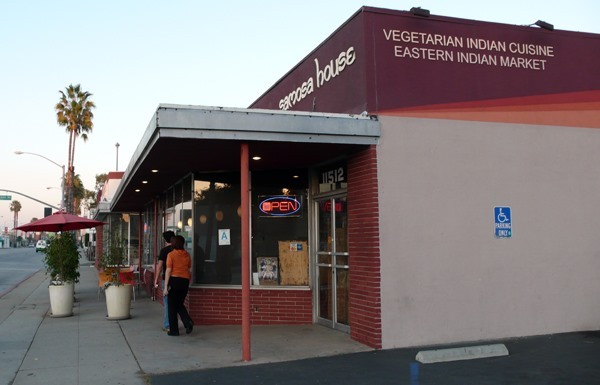 This southern Indian market and restaurant is a stellar choice for any veggie. Their jackfruit is superb! If you've never tried it, please do. It looks like pulled pork, tastes like a seitan or chicken and is a great natural alternative to meat. Lucky you, they just opened up a second location up the street in Culver City! Also the Bharat Bazaar is a great spot to pick up spices, ginger beer and anything you're missing as far as an Indian grocery goes! RFD is located right off 3rd Street Promenade, so parking is definitely a reason I don't go here as much as I'd like. RFD has some awesome fake meat selections. They also deliver killer smoothies and in my opinion one of the best chopped salads around. 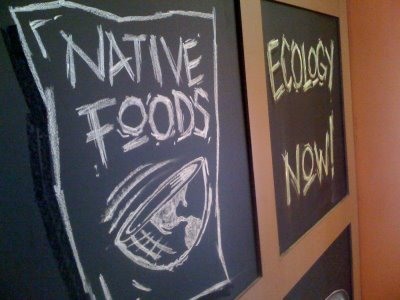 Native Foods has been my favorite restaurant for years. 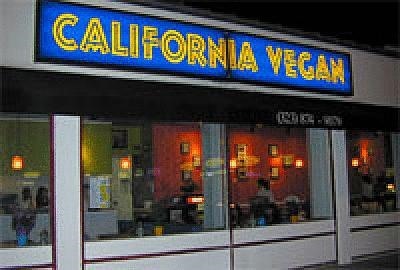 They make delicious vegan food. The thing about it is you don't feel like you are compromising and abstaining from meat. Rather you are INDULGING in some seriously sumptious meat-free delicacies. I love the pizzas and burgers. They are a bit greasy, so don't fool yourself into thinking you're eating health food. Native fries are a must! They also convinced me to buy organic ketchup no matter what. It is so yummy compared to the factory-made Heinz. This is a Thai-influenced vegan restaurant hidden in a strip mall in West LA. It's got some of the best lunch specials and most convincing wheat gluten steak I've ever tasted. It's a great quick fix for any veggie. 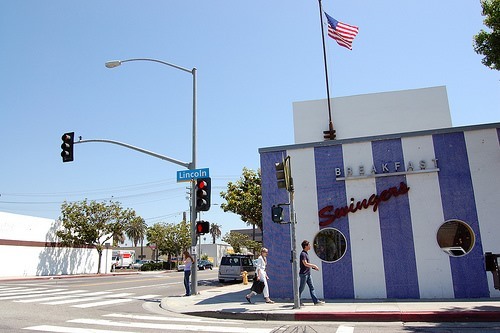 Swingers in Santa Monica has the same menu as their spot in WeHo down the road, but for location sake we favor this spot. It's got great outdoor seating and the best soy shake I could dream of. 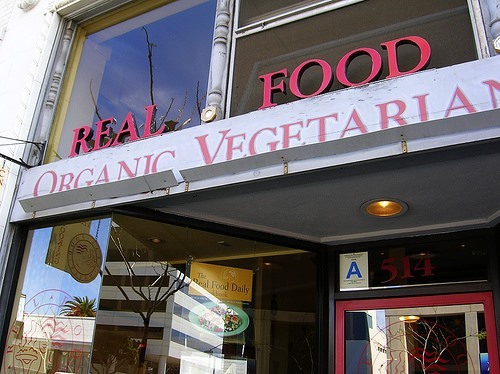 If you are dining with veggies and meat eaters, this is a great spot as it caters to all diets. The menu has indicators for all items that are either vegan or vegetarian, so you can easily pick out stuff your diet befits. Seed is a new spot right off Windward Circle in Venice. Seed is organic, vegan and macrobiotic. Seed boasts tons of vegan foods from paninis, curries, salads, soups, burgers and of course, cupcakes! I love Seed for take-out after a long day or tough workout. Or you can always grab a meal and walk down to the Venice Boardwalk a couple blocks away. Mao's is another great meat and meat-free spot. They boast a ton of vegan and veggie dishes, all healthy variations on traditional Chinese cuisine. This spot is located across from Seed on Windward Circle, but it's character is clearly influenced by the Hostel across the street. One of the coolest things about Mao's is their BYOB rule. One of the few spots in town where you can (legally) show up with a six-pack and hang out all night. 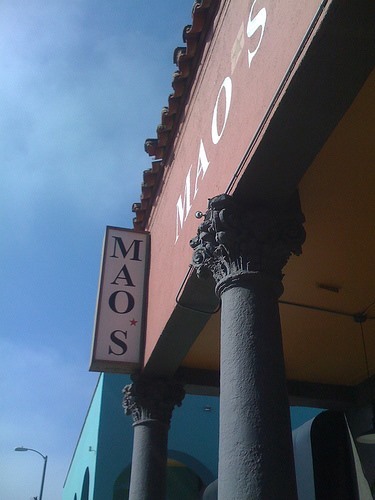 Mao's also has a sister spot on Melrose in Hollywood for you Eastsiders. Never have I been so happy and so full as the last time I went to Mao's. The vegan banana pancakes at Swingers are to die for.